Joining God in a shared mission is what distinguishes our Camp & Retreat Program from other types of camps and conference center programs. It is our heart – our unique gift to the wider society that God has given us to share. Camp & Retreat ministries consistently draw persons into deeper connection with God and offers prime faith formation experiences. In the midst of God’s creation, our environments of Christian hospitality and learning open people’s souls and hearts in unparalleled ways. Grow your faith at camp this summer! 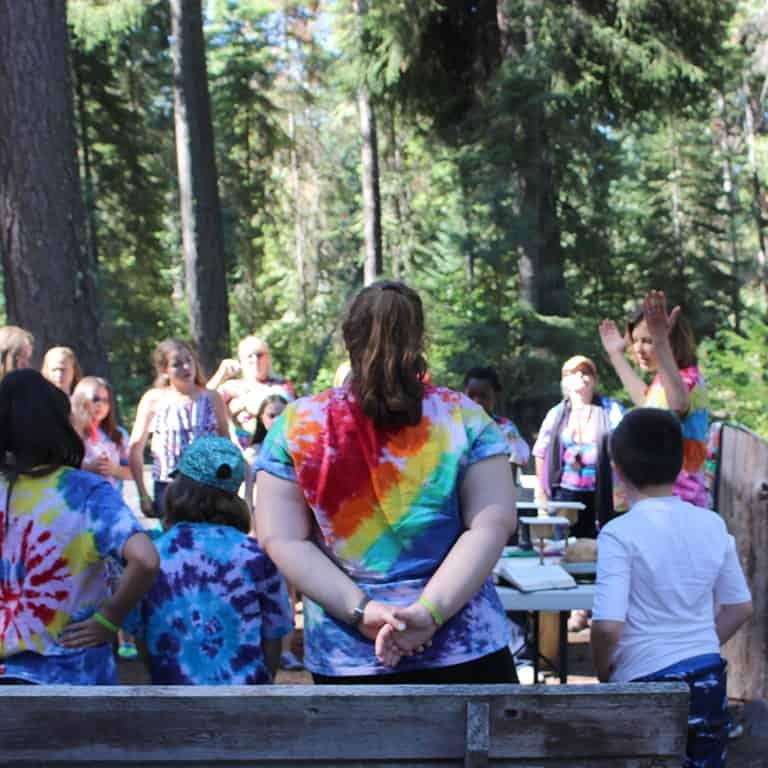 Episcopal Week at Suttle Lake Camp will be July 22-27, 2019. It is for children and youth currently in grades 1-12. Registration is now open. There is an Early Bird Discount for registrations made before May 4. Campers who have completed 3-12 grades can sign up for a full week of camp, now called Summer Camp Week 2. Click here for more information and a link to registration. Campers who have completed 1-4 grades can sign up for a few days of camp (July 22-25), now called Intro Summer Camp Week 2. Click here for more information and a link to registration. 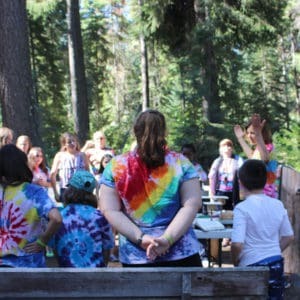 Information about all the camp & retreat options available to us through our partnership with the Camp & Retreat Ministries of the Oregon-Idaho Conference of the United Methodist Church is online at GoCamping.org. More Camping Opportunities: The Episcopal Diocese of Eastern Oregon has a fabulous camping ministry at the Ascension Camp & Conference Center in Cove, Oregon. Check out all their offerings for children, youth, adults & families at www.CoveAscensionSchool.com. Do you know someone who you'd love to support to go to camp? Gift certificates are available! Gift certificates make a great stocking stuffer for the child or grandchild (or friend or mom or dad, etc) who is excited about making deeper connections in God's creation. 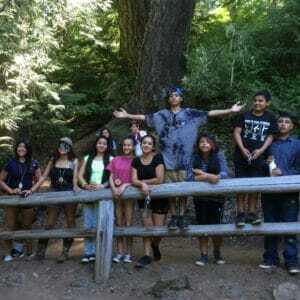 The Diocese of Oregon gives scholarships every year to send kids to camp. You can donate to this Camp Scholarship Fund by sending a check payable to “Diocese of Oregon” and put “Camp Scholarship Fund” in the memo line and mail to the Diocese of Oregon, Attention The Rev. 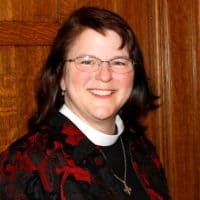 Canon Carol W. Sedlacek, 11800 SW Military Lane, Portland, OR 97219.